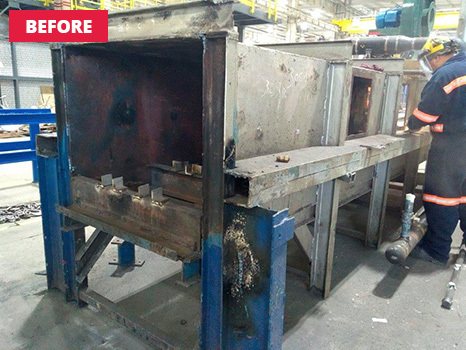 Our kilns and furnaces upgrade and preventive maintenance services will assist you in keeping your heating equipment operating at the same level of performance as when they were originally purchased with a better performance. 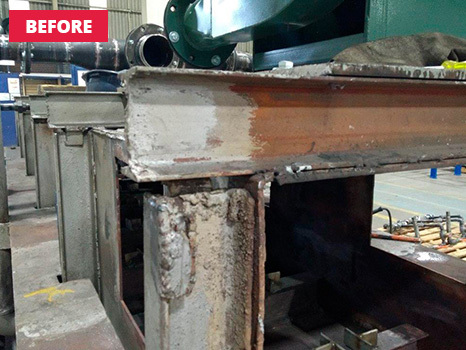 Sometimes the purchase of a completely new system is not the best option in terms of obtaining the greatest return on investment; instead, repairing the existing system can prove more profitable, depending on the circumstances. 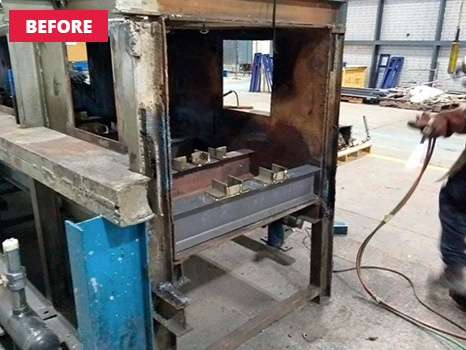 Our expert team offers broad experience in the design, manufacture and rebuild of furnaces and kilns, and so will help you to evaluate whether an upgrade will be more beneficial than a wholesale change in technology. ANSYS Fluent software with which we perform advanced simulations in order to analyze the behavior of heat flows and temperatures within the equipment. Kiln 10 thermodynamic modeling software for the highly accurate setting and determination of periodic kilns and furnaces performance ahead of installation. Using these advanced tools we are able to advise you on the optimum solution – whether that be a service, a major repair or a complete change in technology. Our team brings decades of accumulated experience and our operatives are available to respond and to undertake a brief survey within 24 hours. 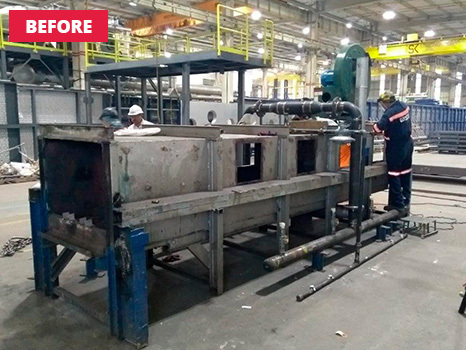 We are able to optimize processes, undertake predictive maintenance and modernize your systems to help you achieve significant cost savings while operating to the maximum capacity with our furnace revamping. 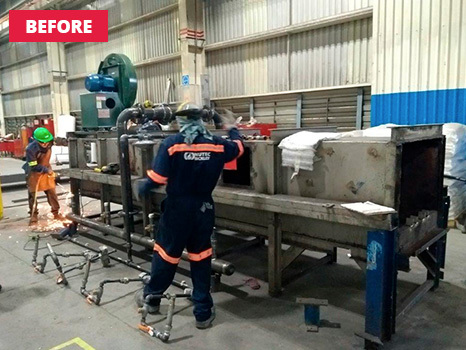 We upgrade combustion systems using highly energy-efficient equipment that complies with the relevant environmental standards. 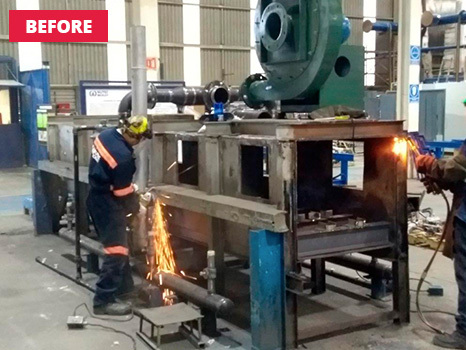 We design and fabricate products for the combustion process using market-leading technology. 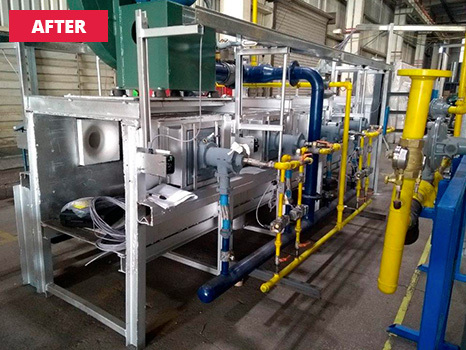 Our systems allow for continuous process improvement. We offer customized solutions appropriate for the different applications found across all kinds of user industries. We employ only the best available PLCs – such as those supplied by brands like Allen Bradley, Honeywell, Siemens and others. We offer the most advanced automation and control systems. We offer automation and control software technology that can remotely monitor production performance, fuel efficiency, temperature, etc. 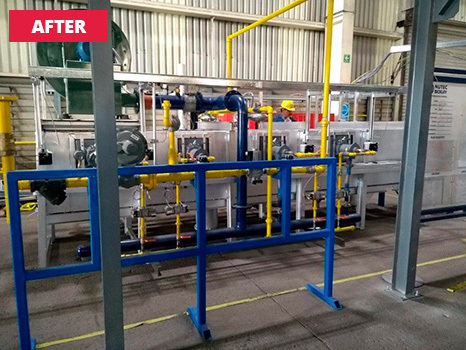 We help improve the performance of heat supply systems with our proprietary IMPS™ (integrated multizone pulsing system) technology. 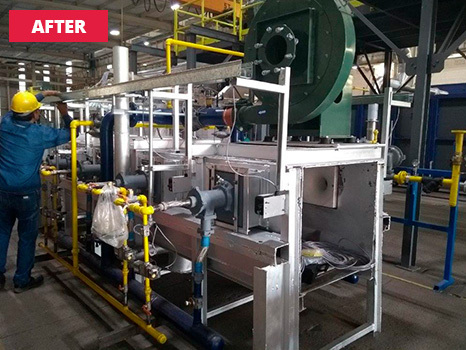 We help you get maximum performance with best burners technology available. 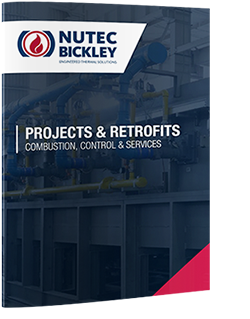 Our experts are highly trained and have the backing of the Nutec Bickley engineering department. 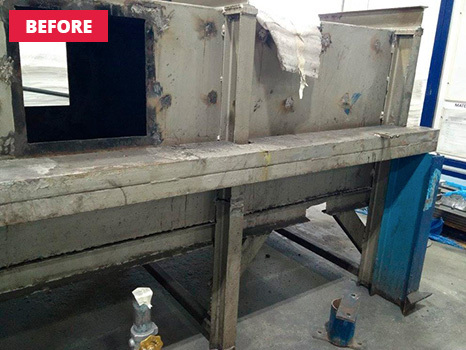 We are able to optimize insulation in all areas of the kiln / furnace – walls, roof, doors and seals. We ensure that you can maximize use of heat generated in the equipment with our Jointless™ insulation system and ceramic fiber Macro Modules. We offer a broad range of high temperature insulating fiber products, and also refractories. We have a team that is highly trained in the installation of these insulation systems.